Mary Beth McKenney is Vice President of Miller Realty Investment Partners, Inc. Ms. McKenney has overall responsibility for investor services and reporting for the real estate syndications originated by HSM Equity Partners and Miller Realty Investment Partners. In addition, Ms. McKenney manages the Henry S. Miller Investor Portal on the Crowd Street website. She has financial and accounting oversight for a wide range of property types including shopping centers, office buildings, apartments, townhomes, warehouses and raw land. 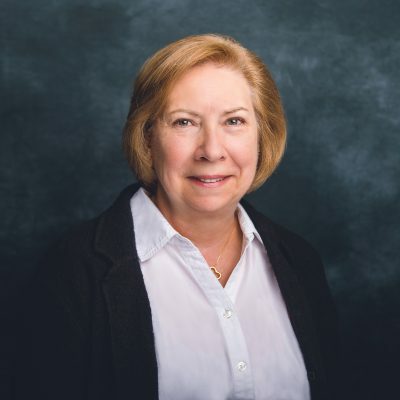 Ms. McKenney has more than thirty years of experience in real estate syndications including joint ventures, limited partnerships and limited liability companies. Born and raised in Dallas, Ms. McKenney received a Bachelor’s Degree from Washington University in St. Louis, MO, and an MBA from St. Louis University, also in St. Louis.